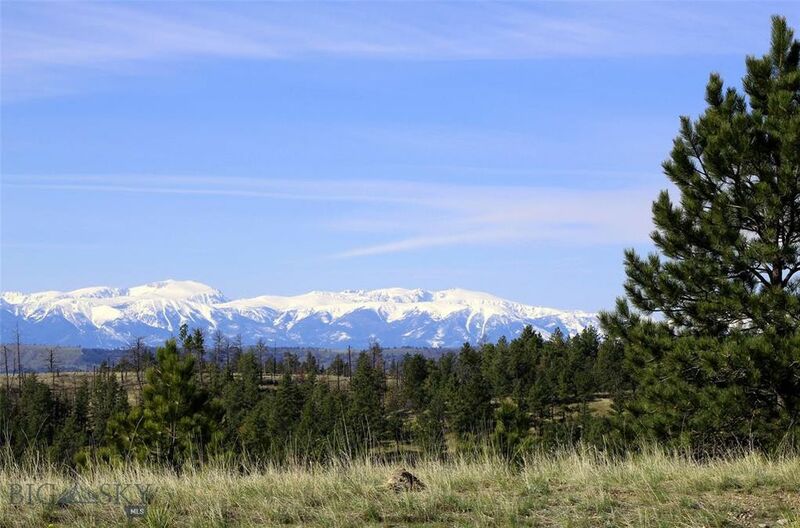 THIS 20 ACRES OFFERS A GREAT SITE FOR A PRIVATE HOME WITH GREAT MOUNTAIN VIEWS! Power and phone to the lot line, this property has some pine and juniper trees and is only 5.2 miles off the state highway, 30 miles west of Billings and 14 miles from Columbus. Several level building sites. Power and phone are along the access road, plus Cell phones work. Deer, elk, turkeys and antelope. HOA plows and maintains the roads. Parcel 75 offers hilltop building sites with views of Beartooth Mountain Range as well as the Pryor Mountains. IThere are covenants in place to protect your property values, plus owning land here gives you access to a 20 acre private park on the Yellowstone River with a BBQ, picnic tables, gazebo and access to fishing a blue ribbon trout water! Located 1.5 hours east of Bozeman, only an hour from Red Lodge for skiing and 2 hours from Yellowstone National Park! Call for more details and to set up a showing!